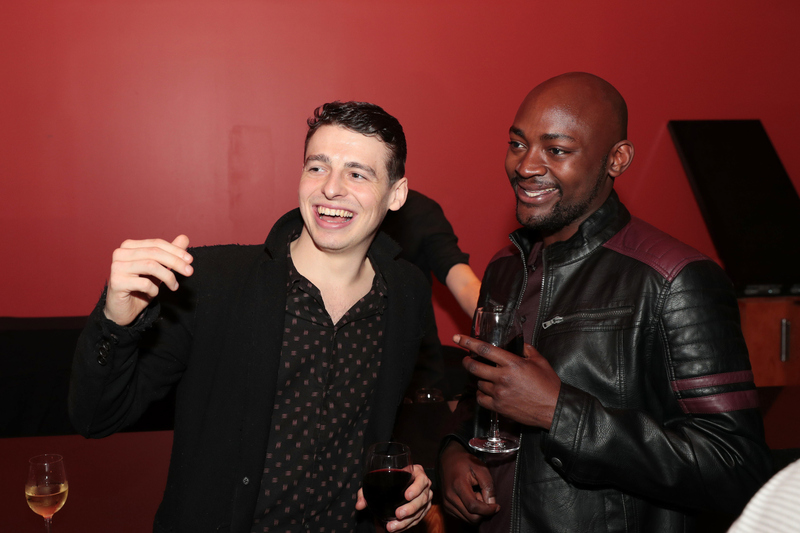 Tony nominated actor, and RWCMD graduate, Anthony Boyle took some time out from his role as Scorpius Malfoy in Broadway’s Harry Potter and the Cursed Child to support some of his old Royal Welsh College acting friends in New York this evening. 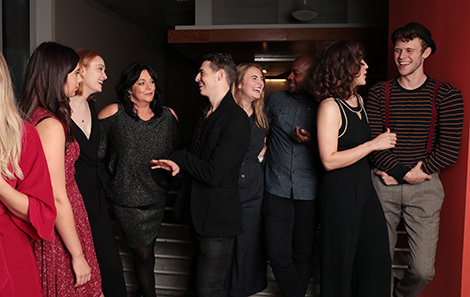 Anthony came to the annual College Showcase at the off-Broadway theatre to watch his fellow actors perform in front of agents, casting and industry guests. 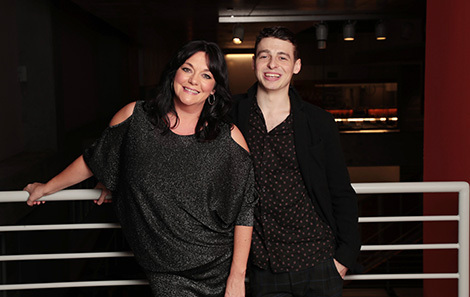 He was also reunited with his old RWCMD tutor, and showcase director, Patricia Logue, who was instrumental in offering him a place at the College after seeing him in an audition workshop in his native Belfast. Anthony, who was cast as Scorpius while still in his final year of training at the College, has since earned a string of nominations and awards, including an Olivier Award. 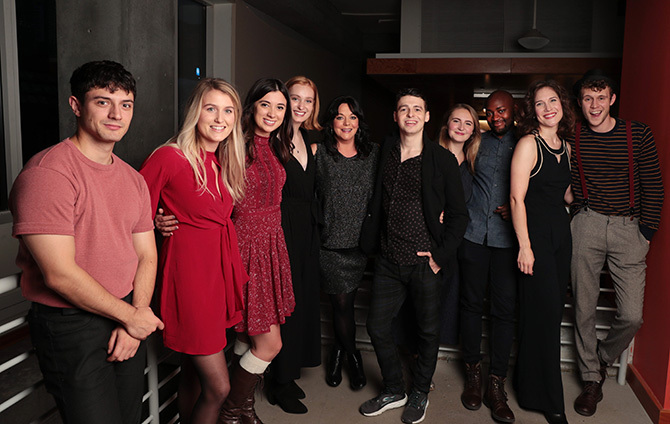 The showcase featured recent American and British acting and musical theatre graduates from the Royal Welsh College, which this year was once again ranked as the UK’s leading drama school by the Guardian University Guide – for the fourth time since 2013.